Find new users of the intermediates you produce and unlock sales potential today. Patent & Journal information tied to select synthesis paths. This data provides insight on global buyers of intermediates based on the commercial patented reaction. Search by Patent Expiration – This innovative feature is extremely useful to Pharmaceutical companies and procurement departments that need to see what generic drugs will be coming off patents. PathFinder is a must for lead generation for companies selling specialty chemicals & intermediates. 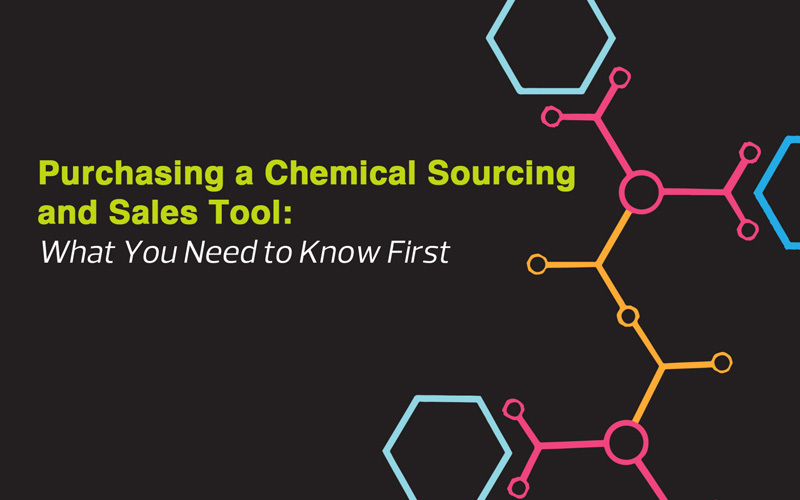 Try Before You Buy Find a chemical or company now. See our products in action. Get more information now. See how our data has improved over the past 5 years.